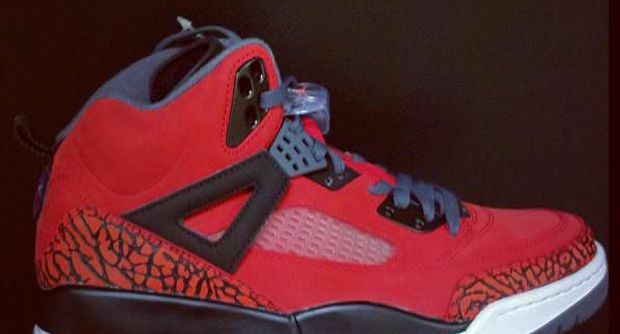 so like the same stuff on the toro bravo 5's? 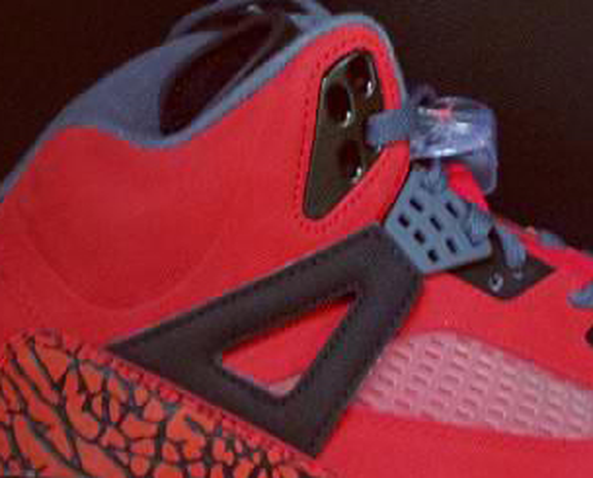 I miss when spizikes were exclusive. Now I look at em like bootlegs, to many colorways murder a shoe line.